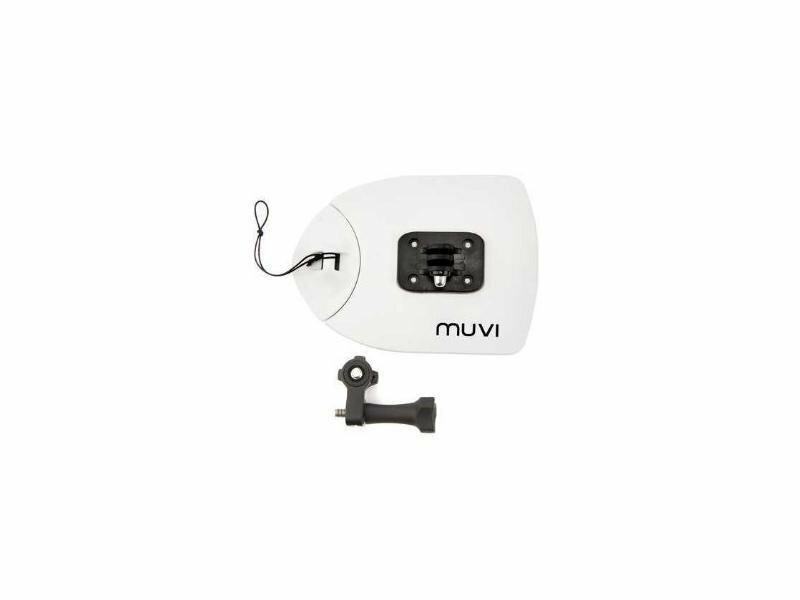 MUVI Flat Board Mount will attach your camera to any flat surface. Suitable for all riders who want to capture video from a view of surfing or snowboarding. Attachment is realized with the assistance of two parts, so the camera is maximally protected even if one them will tear off. Compatible with all cameras and photo cameras with tripod thread.